After a strong showing among junior skiers at U.S. Nationals, BSF Nordic skier Kai Mittelsteadt was one of six skiers named to the U18 Nordic Nation's Men's Team. 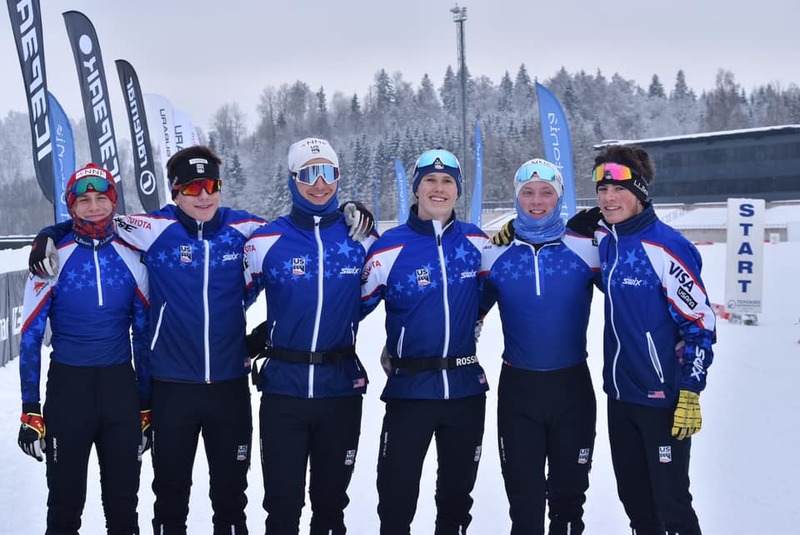 Under the umbrella of the National Nordic Foundation, Kai and his teammates traveled to Estonia to compete against the best young skiers in the world during the Nation's Cup at the end of January. 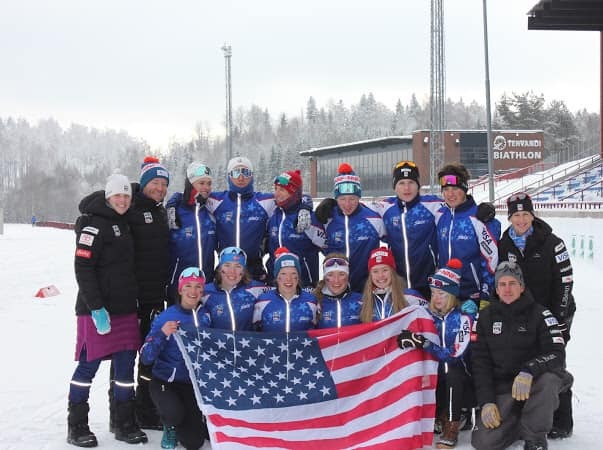 The U18 trip is the first chance for most of these skiers to experience traveling and racing on the international scene. Kai skiing for the U.S. in Estonia. January 25: First day of racing in Estonia. 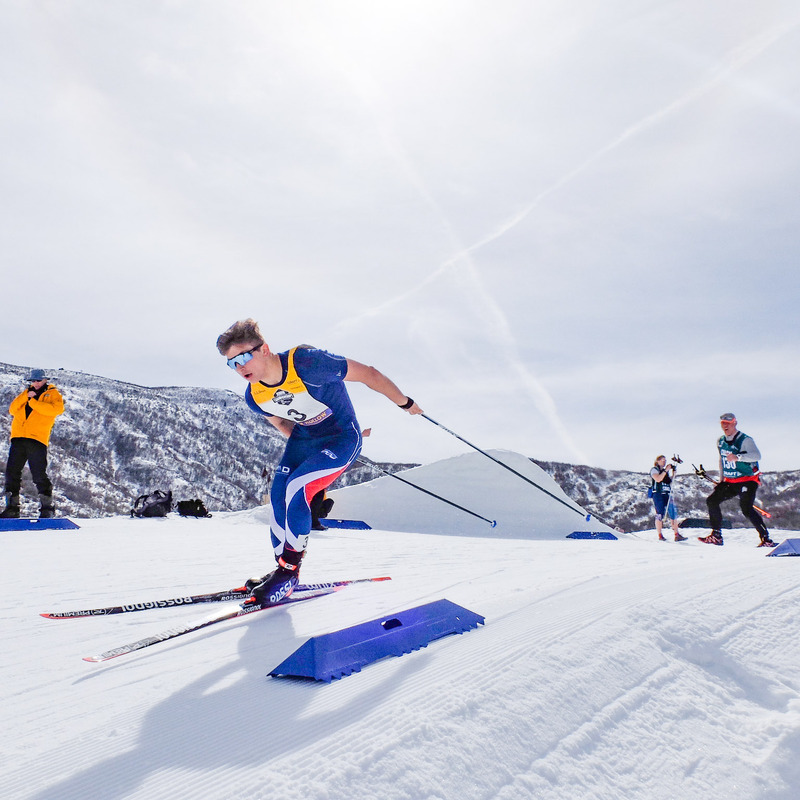 In the sprint qualifier, Kai was the third U.S. skier and 20th overall. After the heats, he ended up 24th in the Classic Sprint. 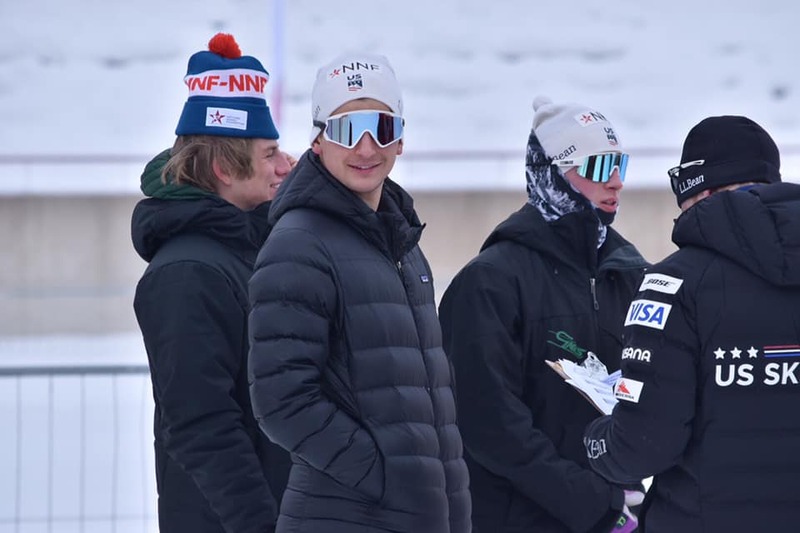 January 27: Kai teamed up with Lane Myshrall (Park City Ski & Snowboard Team) and Josh Valentine (Green Mountain Valley School) to finish 7th for USA II in the 3x5 km relay. Kai (third from left) with his other U.S. teammates.